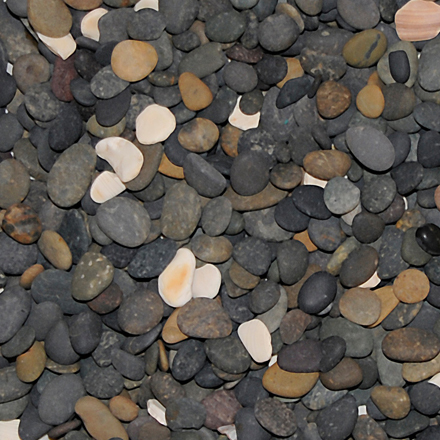 By searching remote beaches around the world, we find the best landscape pebbles. 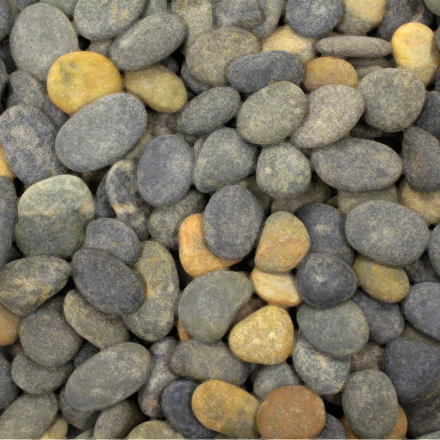 From Central and South America to the far stretches of the Eastern Pacific, our landscape line is composed of exclusive beach pebbles offered only from T.I.R. 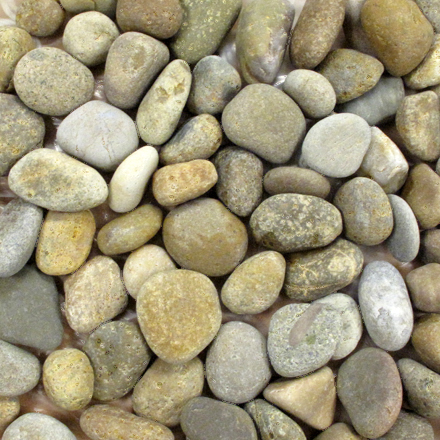 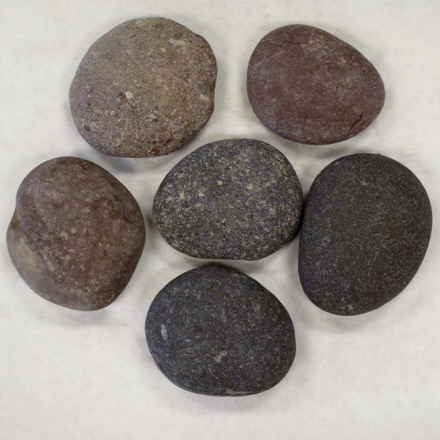 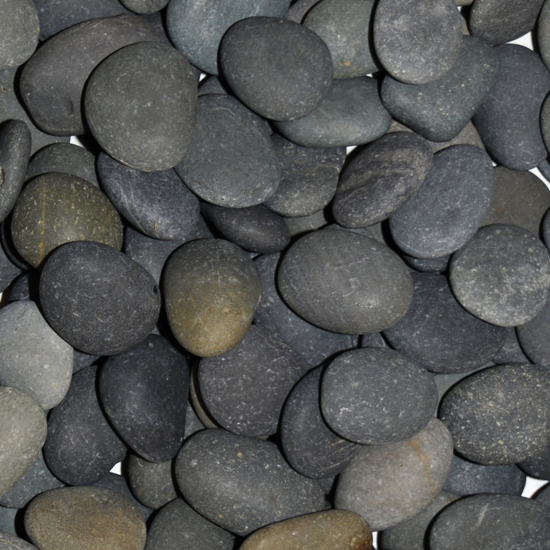 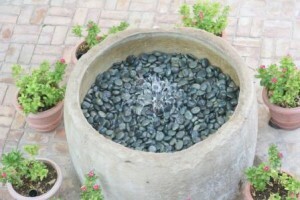 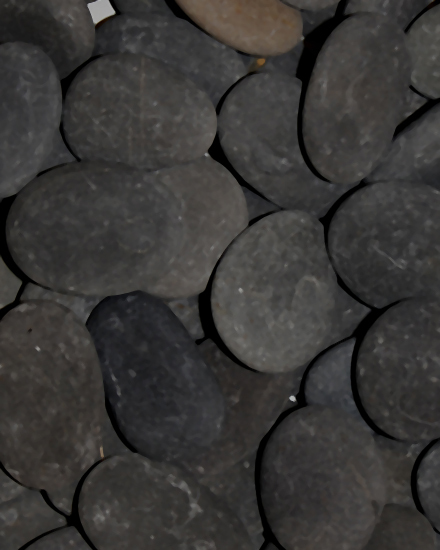 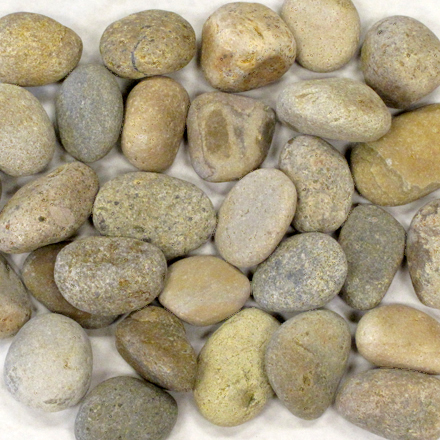 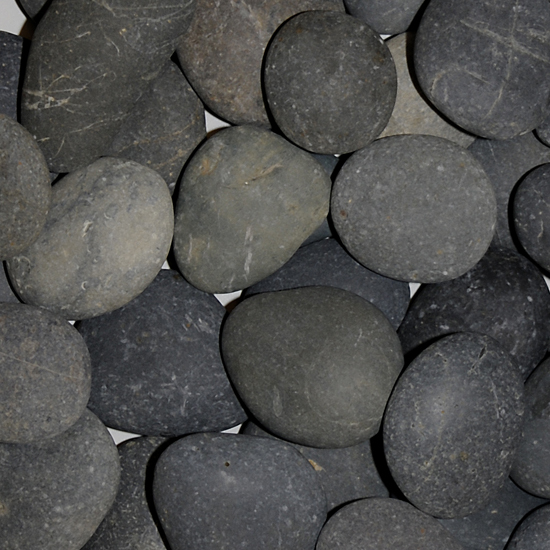 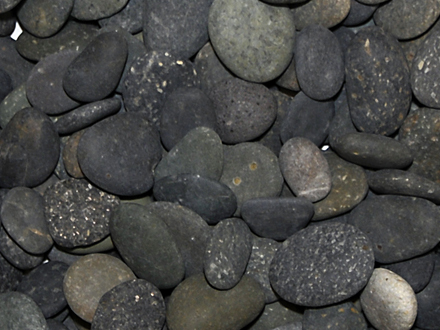 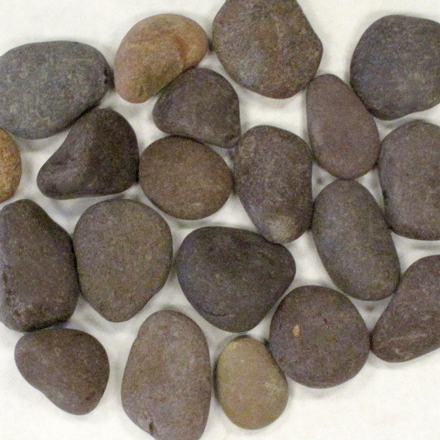 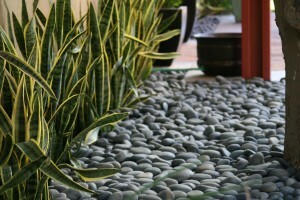 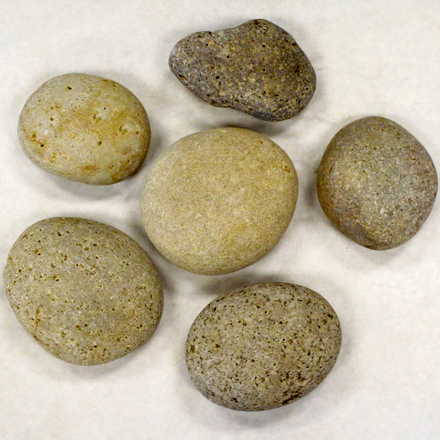 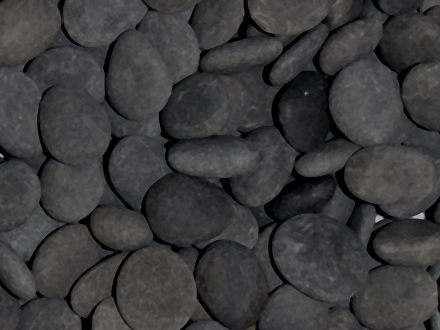 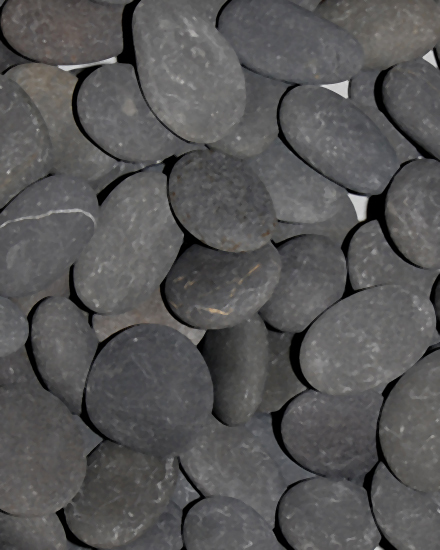 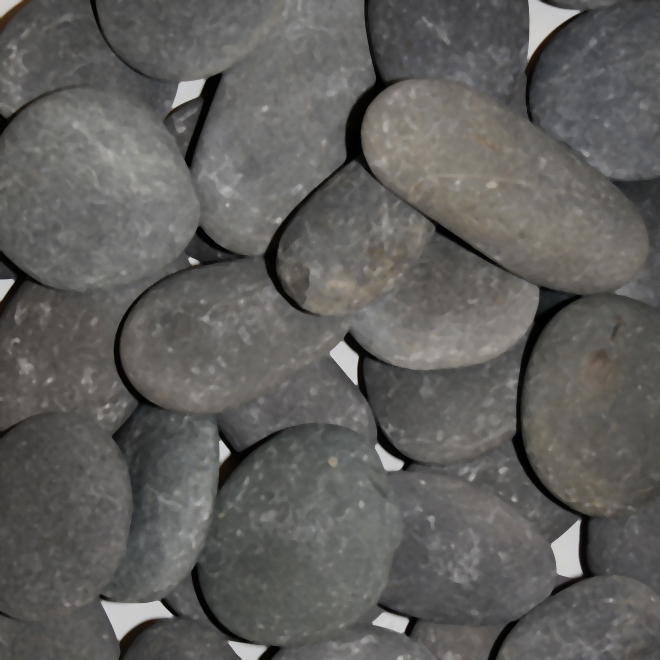 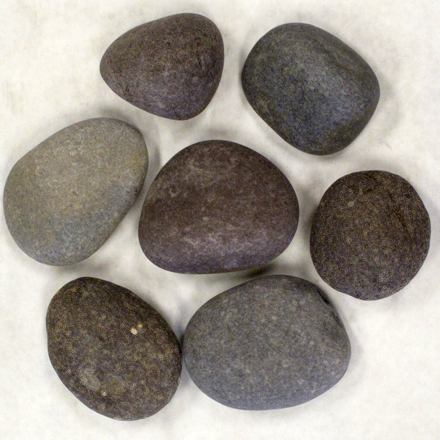 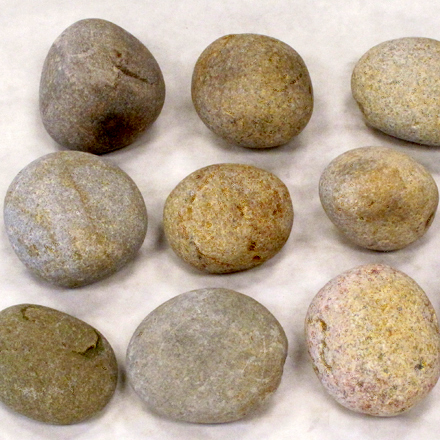 These pebbles allow any accent feature or ground cover to stand above the rest with unmatched distinction.